The way of the wolf by Charles Manson and Seges Findere has been released in the first months of 2016 by the german label Neue Aestethik. 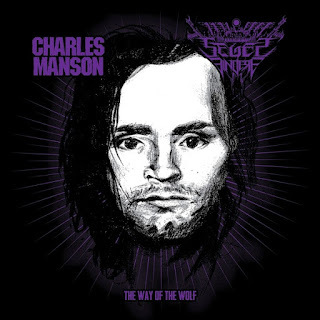 Side A of the lp contains some remastered songs from Charles Manson The way of the wolf by Pale Horse Incorporated, side B is dedicated to the black metal band Seges Findere playing some Manson songs taken from the session that Charlie recorded in 1967. A cd version of this album is produced by the american label Behold Barbarity with the same songs. What should I say? The way of the wolf is a super beautiful and incredible album but the covers of Seges Findere... 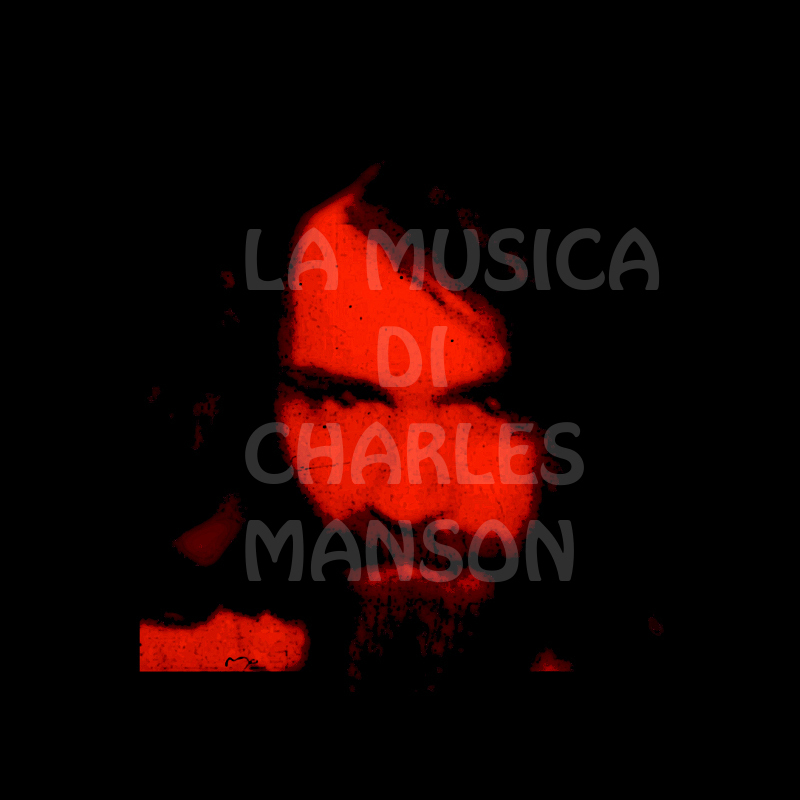 I must say I don't like Metal very much and to me it's very hard to conceive Manson songs sang that way.